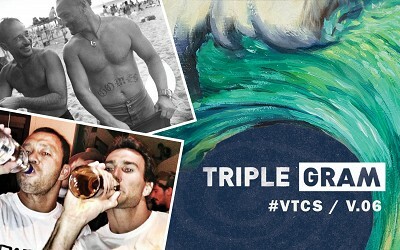 The Billabong Pipe Masters, the final stop of the Vans Triple Crown and the final event of the WSL Men’s World Tour, is the perfect venue for the culmination of both series. An iconic and historic wave, the Banzai Pipeline is often referred to as the best wave on the planet.  Known for its perfect, heaving top-to-bottom barrels and its close proximity to shore, not only is it the perfect wave for those willing to charge, but also for the spectators on the beach. 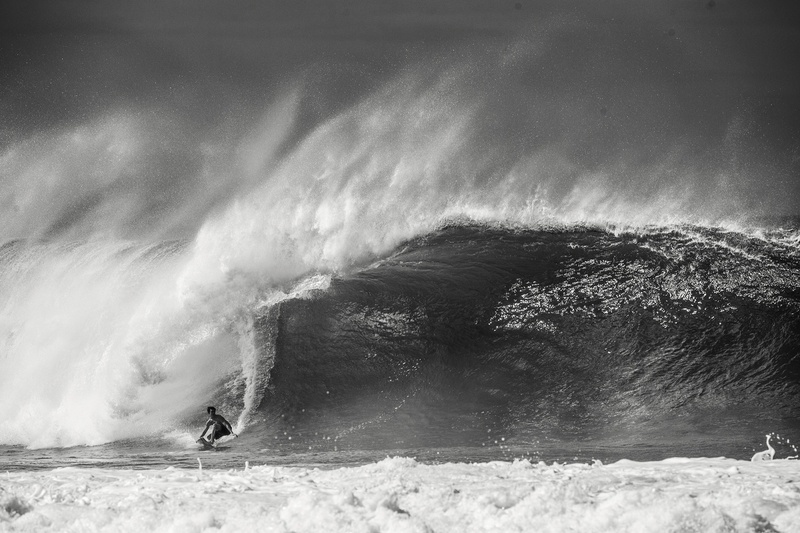 Part of the allure of Pipeline is that with the perfection comes consequence. Pipeline is one of the most dangerous waves on the planet. It has claimed more lives than any other wave in the world—one fatality a year, on average—inflicts numerous injuries and breaks boards for a hobby. The cause of danger, a shallow slab of reef with crevasses and coral heads, is also the reason for the barreling shape and immense power of the wave. Whether competitors drop into a wedging Pipeline left or free fall into a Backdoor right, surfing Pipe, especially big Pipe, requires a physical and mental commitment all to itself. It’s why the Pipe Masters title is so prestigious and its champions are some of the most highly respected surfers on the planet. 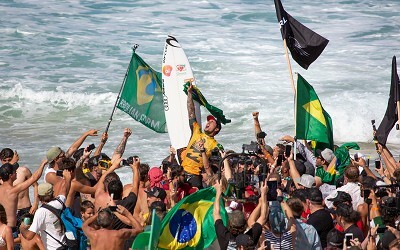 Kelly Slater has won the Billabong Pipe Masters a record 7 times, will he get his 8th this year? 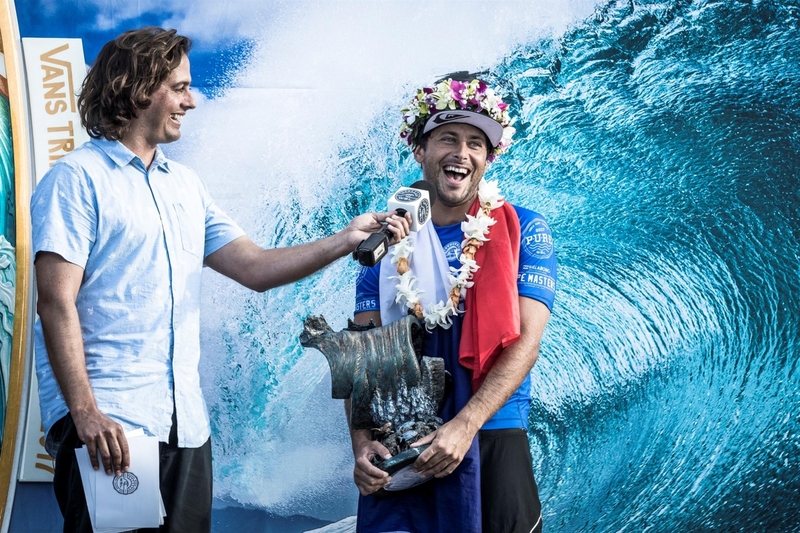 The Billabong Pipe Masters is the quintessential event in professional surfing and Pipeline is the Holy Grail of waves by which all others are measured. 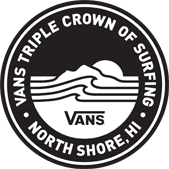 The third and final jewel in the Vans Triple Crown of Surfing, the Pipe Masters is one of the longest running events in professional surfing, even pre-dating the Triple Crown by more than a decade. Breaking just 75 yards off the beach, Pipeline is at once a surfer’s ultimate dream and worst nightmare. It has claimed the lives of more surfers than any other famous break. The beach tremors as waves detonate on Pipeline’s extremely shallow reef and spectators can literally feel the energy of the ocean and the precarious tension as a surfer drops into one of Pipeline’s hollow, grinding lefts. Any wipeout at Pipeline is a bad one, no matter how big the surf, and the consequences are serious—from injury to death. At Pipeline, it’s all about getting barreled, so the bigger the tube and deeper the rider, the bigger the risk, the better the score. 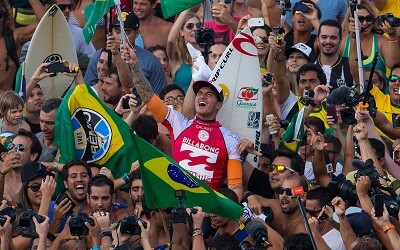 Pipeline is also the nexus for the evolution of the sport. In the early ’80s, Simon Anderson proved the utility of the tri-fin surfboard, his own invention, in the big, powerful surf. The fin set-up changed surfboard design and performance, a paradigm to this day. Kelly Slater also brought change to the surf world in the early ’90s at Pipeline by making a habit of going right during competition surfing Backdoor, Pipeline’s twisted twin. A racing, draining barrel that often closes out, Slater proved that riding shorter surfboards and taking off late under the lip was a recipe for success in the lineup. Seeking out the tricky Backdoor barrels opened up the playing field at Pipeline and signaled a new era in how these waves are surfed in competition.